The honeybee lived and gathered her honey long before human existence. 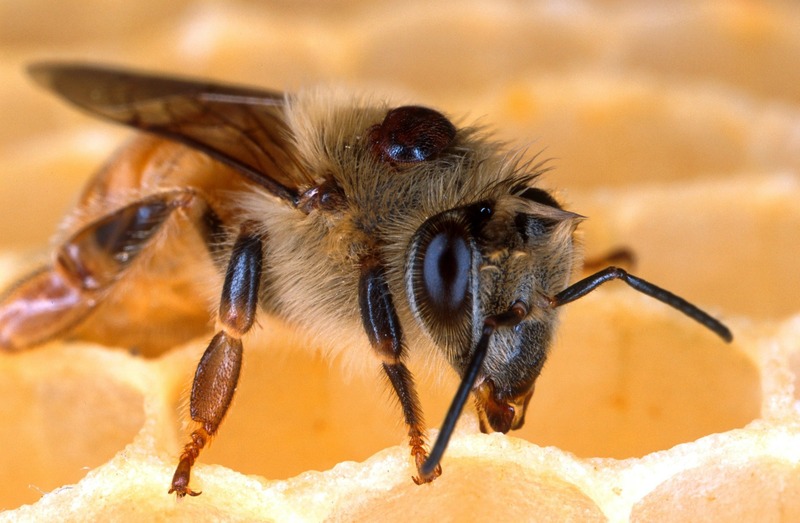 Bee folklore and sacred symbolism can be traced back to Neolithic times. In many traditions the hum of the honey bee is recognised as the voice of the goddess herself and her honey, the ‘Ambrosia of the Gods’ – Path of Pollen. I find myself weaving a distinct pathway which draws its essence from working with the bees, the hive, the lemniscus (infinity symbol) and the spirit of the plants. This work is gently being spun and woven into being and laid down within my physical and energetic cellular body. 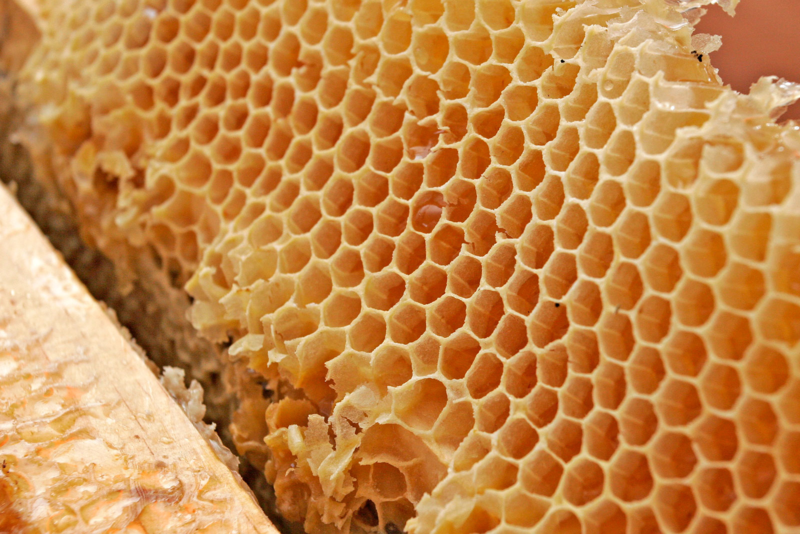 It is a weave of honey and sting. Gentleness, flow, and letting go, which sits synonymously with power, depth, and vision are all aspects of this path. Thus, reweaving threads of possibility, change and connection to all that is. This sacred work draws on ancient knowledge and ancestral wisdom which is woven into the wombs of women. The womb being our first brain and second heart; a potential place of inner knowing, intuition, trust, safety, wisdom, nurturing and possibility where all things created in love can thrive, grow, and be birthed. 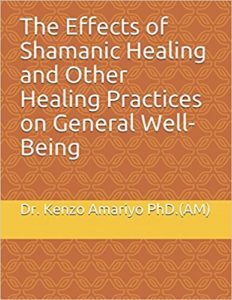 This work can be received as an individual healing or alongside spiritual mentorship. Before the ceremonial healing I will speak to you about your reasons for the healing, your hopes and wishes. 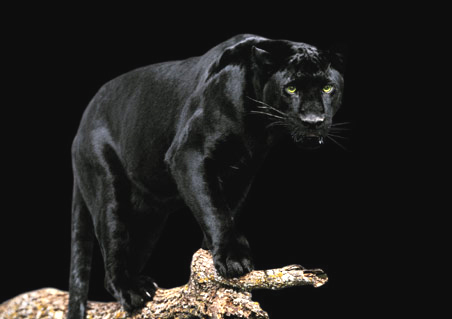 I will then journey on your behalf for guidance and information about the ceremonial healing. 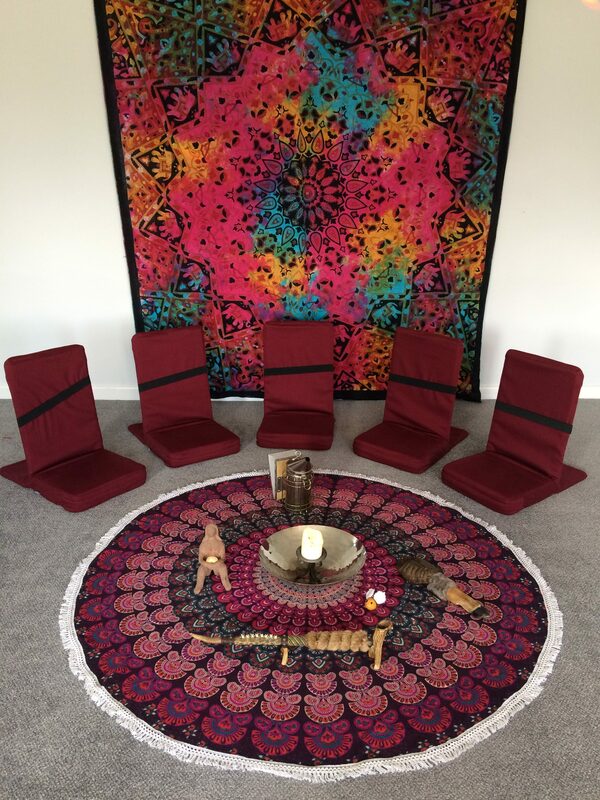 The Sacred Bee Ceremonial Healing is offered on a one to one basis and is held in a quiet, sacred space, it is offered with love and compassion and delivered via a congruent heart and spirit. The powers of the four directions are called upon, as is Grandfather Spirit, Grandmother Earth as well as other powers, such as the ancestors and specific powers including the Spirit of the Sacred Bee. A ceremonial healing space is held, we begin by unwrapping the sacred Bee Smoker and placing it on an alter cloth on the floor. A smoking mix is made, and the Bee Smoker is lit. Thanks is given to the smoker and the dance of connection is begun. You are cleansed and cleared with the Bee Smoker, during this time, some initial healing may take place as the work unfolds. You will then be led to lie down in comfort with pillows and cushions and the ceremonial healing will continue. Once the healing is complete, the ashes from the Bee Smoker, along with a little fresh smoking mix are given to you to place in / or on the earth as a thank you for allowing the healing to have taken place. If you have any concerns about smoke or what the smoke is, please feel free to discuss this with me and if you are asthmatic or have any other breathing problems or are simply sensitive to smoke, please inform me prior to the session and please ensure you bring your inhaler or any other medications as a precaution.